Microsoft Inspire is the largest event for Microsoft partners and draws roughly 18,000 attendees from over 140 countries together for a week of networking, creating leads and partnerships, and in-depth learning on business-building strategy. 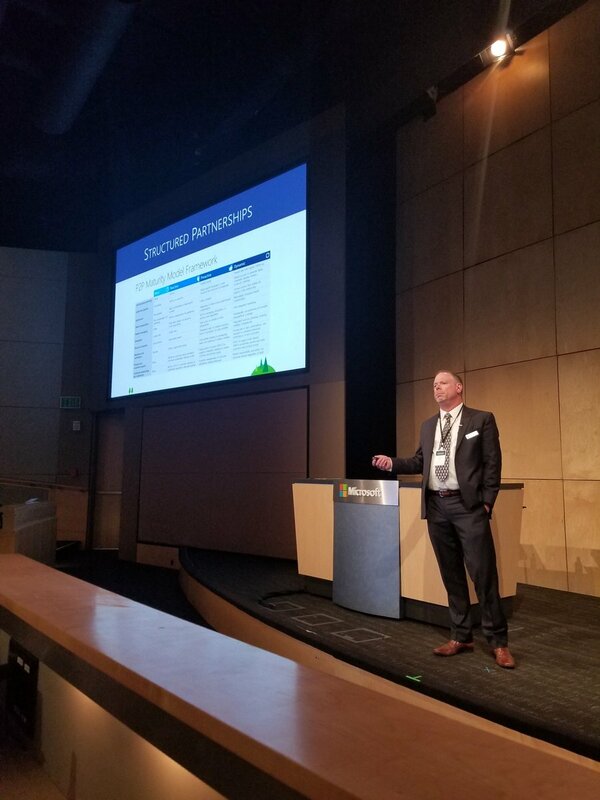 No other conference brings together so many of the most engaged leaders in the Microsoft partner ecosystem. For 2019, Microsoft Inspire will return to Las Vegas, Nevada and be held from July 14-18. It is an incredible opportunity to strengthen your partnership with Microsoft while finding new opportunities for your company. 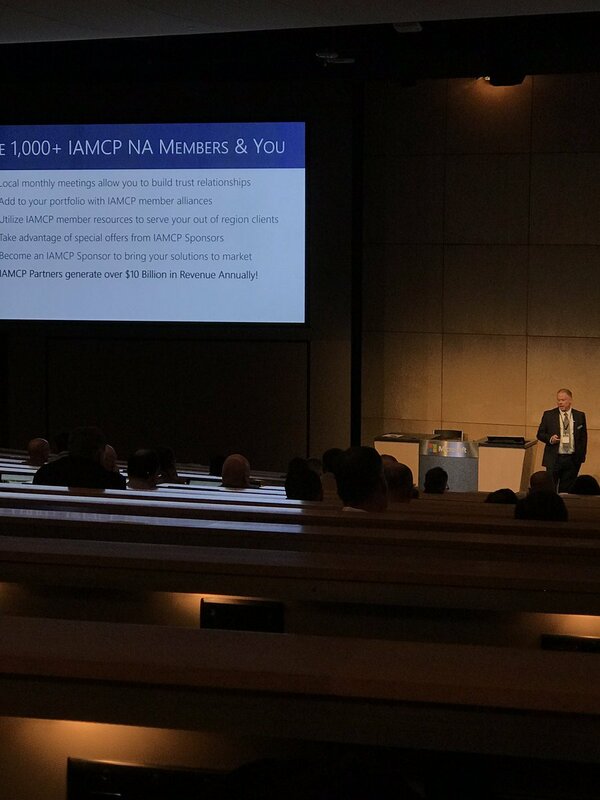 Make sure to join the #IAMCP at the Partner Executive Summit reception today. 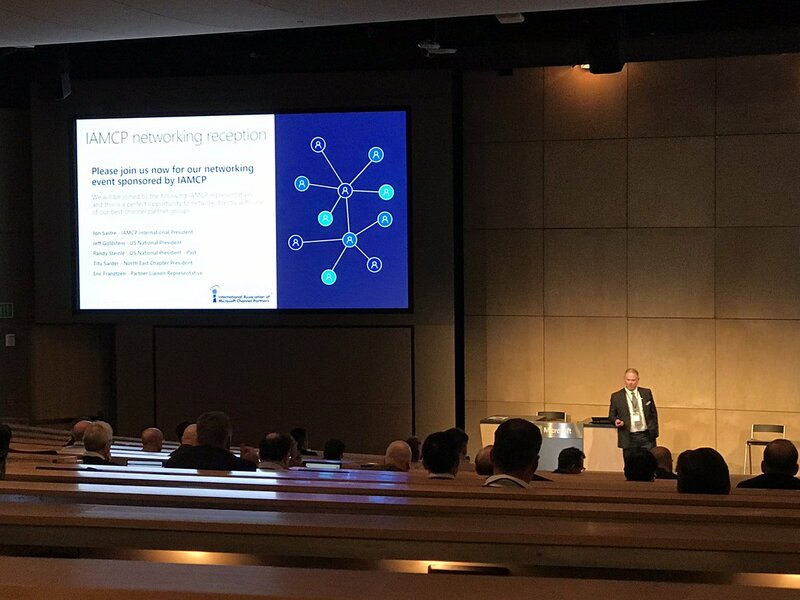 The #IAMCP is live here at the #microsoft Partner Executive Summit.